These helpful guides offer you step by step tips and things to consider as you start to build your financial profile. 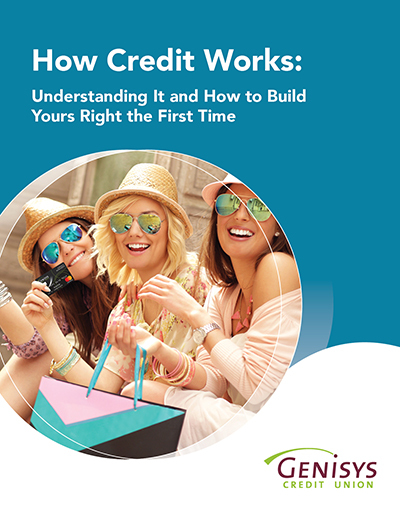 Learn what information goes on your credit report, how credit scores are calculated and the way businesses use your credit history to make decisions about your future. 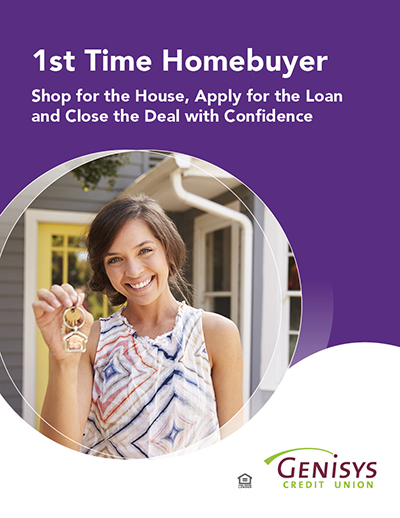 Buying your first home can be one of the most exhilarating - and stressful - moments fo your life and getting everything in order can be daunting. 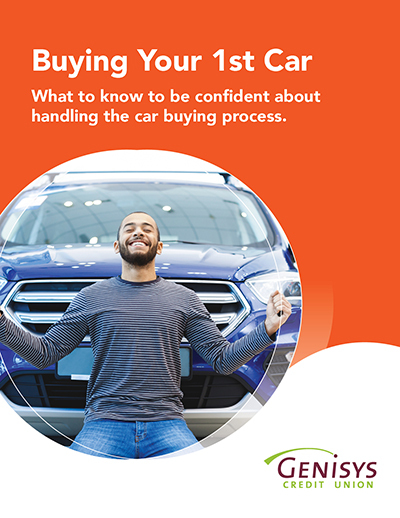 What to know to be confident about handling the car buying process. Buying a vehicle - whether it’s a car, truck, or SUV - can be a complicated undertaking. With lots of industry-specific jargon, large numbers and high-pressure sales tactics, each decision can be overwhelming.